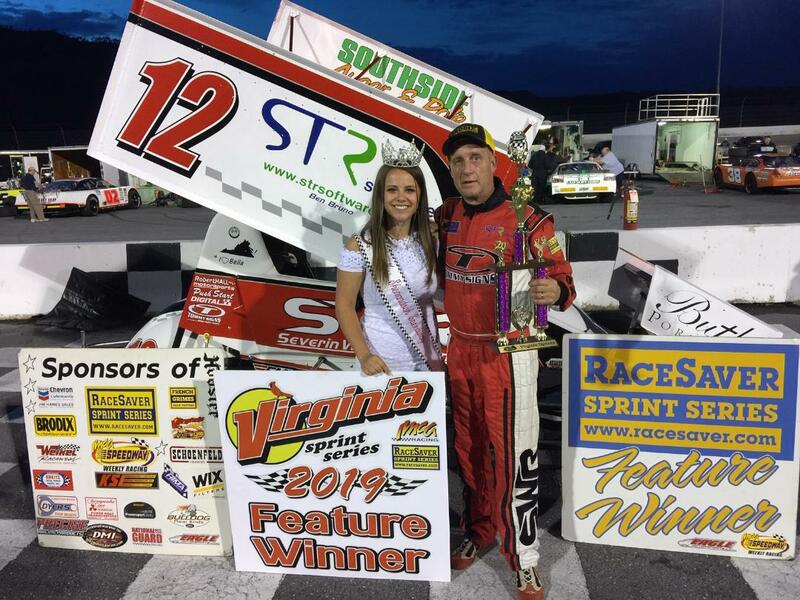 Opening night for the season was a pavement race at the beautiful Shenandoah Speedway and when it was over Glenn Worrell was first to the finish line. The feature only event had Bill Rice and Charlie Ware on the point with Rice out first. Jerald Harris, Glenn Worrell and Mike Keeton were all right together at the front behind Rice. Rice was smooth lap after lap but Harris was under pressure from Worrell as his car was starting to go away Worrell went low and got by Rice as Harris was now dealing with Keeton for third. Laps were winding down and Worrell and Keeton were both keeping the pressure on with Worrell the first to get under Rice for the lead as Keeton went to third. Keeton worked on Rice and got by for second as time was running out to mount a challenge for first as Worrell went under the waving checkered flag. At the line it was Glenn Worrell, Mike Keeton, Bill Rice, Jerald Harris, Chris Ware, Matt Mullins, Charlie Ware and Josh Perreault. Next week Saturday night April 20th it’s off to the Hagerstown Speedway in Hagerstown, Md. for a Race with the Laurel Highlands Sprint Series and the Virginia Sprint Series headlining the Open Wheel Easter Eve Race Night.